Several years ago, our founder Dr. Rebecca McComas, recognized the importance of home euthanasia for her family’s two elderly beagles. Having only experienced saying goodbye to a beloved pet in a clinical setting, she was struck by how different it felt to be at home. It seemed natural to bring this much-needed service to other pet owners and so she started MN Pets in 2010, the first exclusively in-home euthanasia practice in Minnesota. 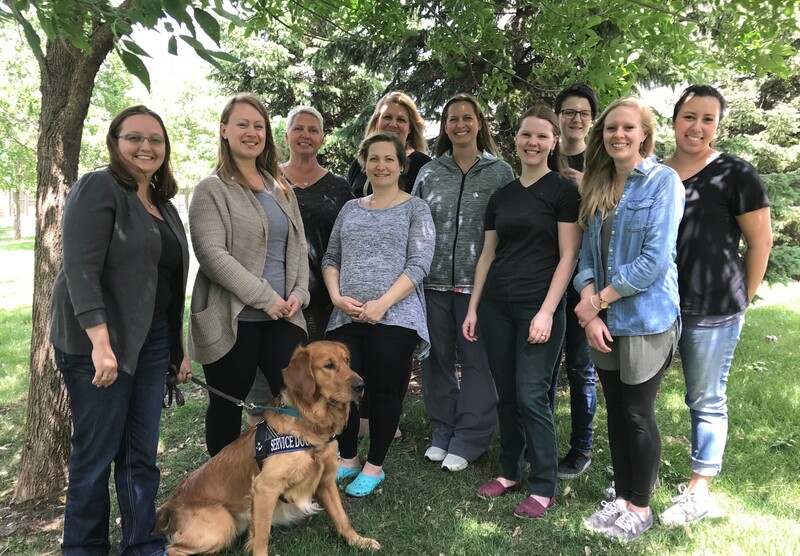 Since then, the team at MN Pets has grown to include other highly qualified veterinary professionals who share a common interest in supporting people and their pets through end of life experiences. 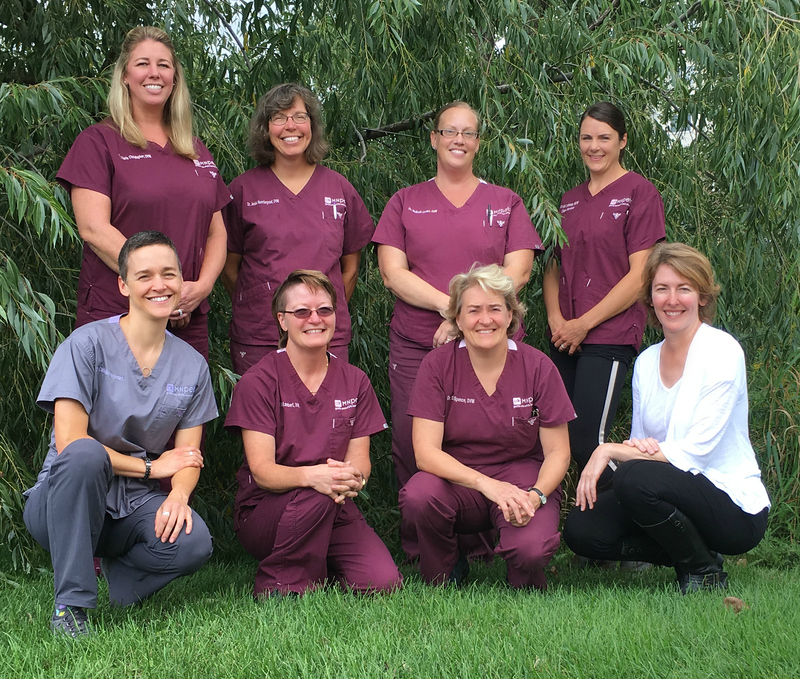 Each of our doctors and support professionals have a similar understanding and appreciation for the bond you share with your pet and the benefits of saying goodbye at home. We believe that pets need a gentle hand and voice and people need compassion and support as they go through this difficult experience.